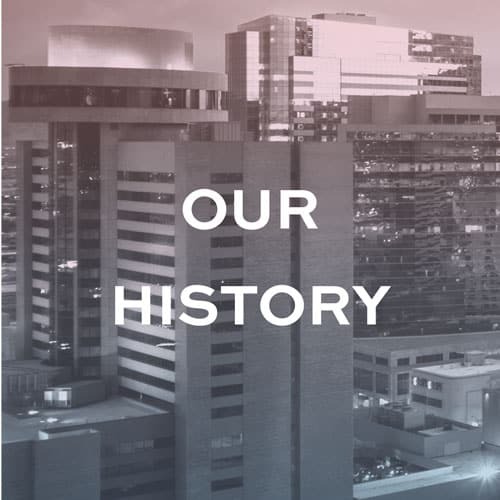 Growing Greater Phoenix since 1888. 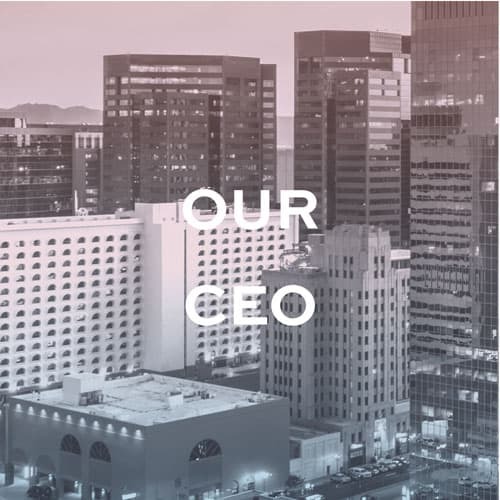 The Greater Phoenix Chamber is Arizona’s largest chamber and leading business organization. Through service to a broad, diverse membership base the Chamber steadfastly serves as the voice of business and as a champion of growth. Advocates for businesses at every level. Connects businesses by cultivating community. Develops key programs to foster economic prosperity. Strengthens the region’s foundation for business success. 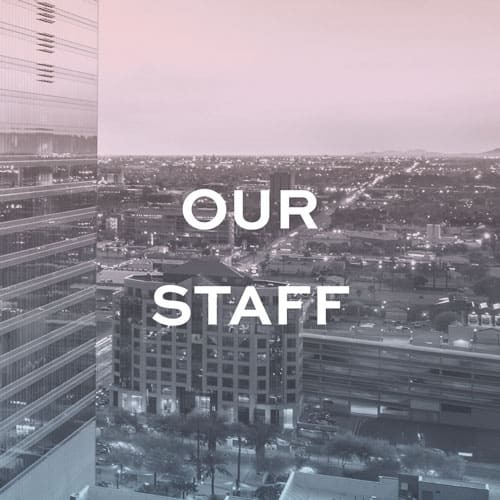 The Greater Phoenix Chamber continually adapts to meet the needs of businesses, identify and solve problems that restrict economic growth, and convene community leaders to move Phoenix forward. As the most established business organization in the state, the Chamber strives to be a catalyst for business at all levels. A trailblazer in economic development, the Chamber is a trusted champion for businesses on all fronts. From advocacy efforts championing pro-growth policies to convening leaders to develop solutions to workforce challenges, the Chamber serves a diverse range of businesses. 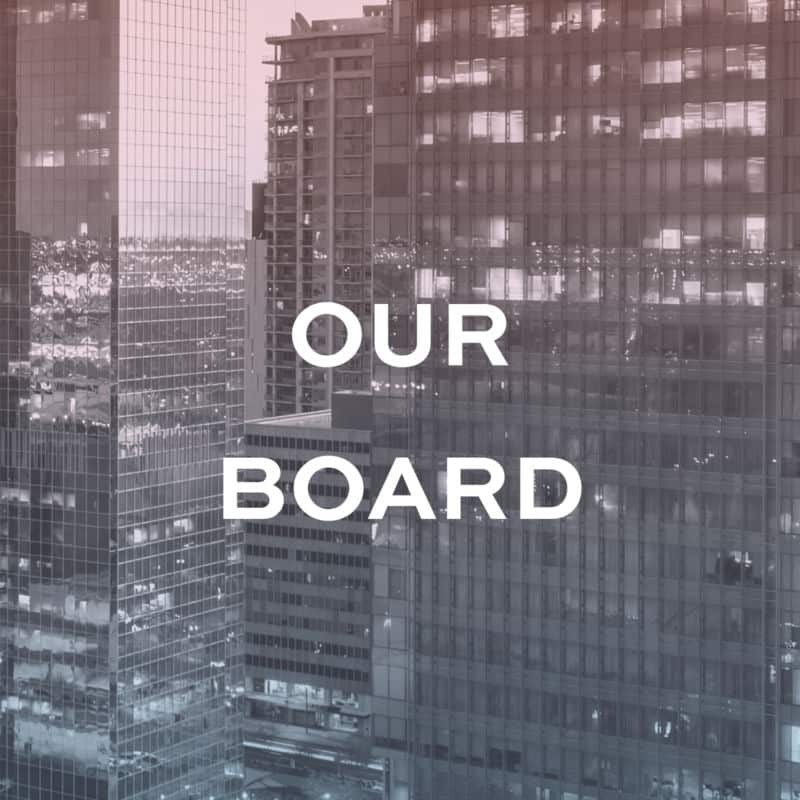 With a focus connecting businesses and leaders, the Chamber is accelerating business in the Greater Phoenix region. Find out how we can help grow YOUR business!